SEOUL -- In an episode that surprised and impressed railroad officials this week, an old man in his 80s has paid one million won ($928) for free train rides he took 65 years ago when he was a school student. 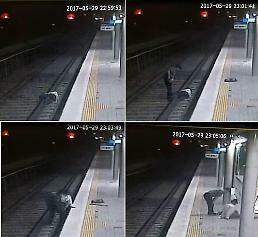 South Korea's state railroad operator, Korail, said a white-haired man identified by his surname Park visited its regional office in Busan some 328 kilometers (202 miles) southeast of Seoul on Monday and left a cash envelope. 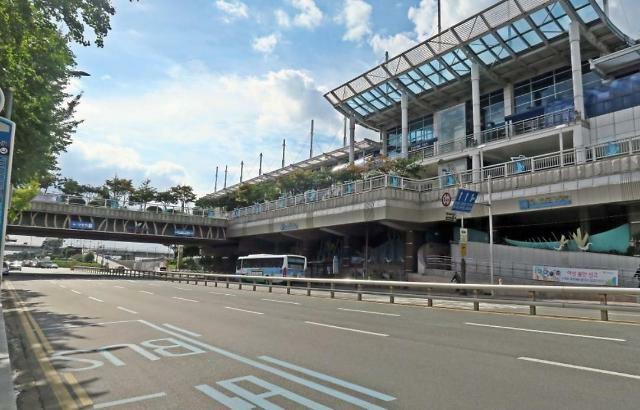 Without giving much information about himself, Park insisted he had commuted from his home in the Gupo station in Busan to school using free rides for five years from 1953 shortly after the Korean peninsula was devastated by the three-year Korean War. His free journey stopped when he graduated from his school in 1958. Park told Korail officials that he had not been able to disburden the mind of his free ride due to life-long hardships. "As I was looking back into my life, I thought about my free ride. I have collected money over time to pay my debt, " he was quoted as saying. Korail praised him for showing his true conscience and said his payment would be taken as profit.